Hop to it and come to Egg Day at the Milwaukee County Zoo, sponsored by Nestle, Nesquik & Woodman’s for some “egg-straordinary” fun on Saturday, April 20. Kids age 8 and under can join in the festivities listed below. 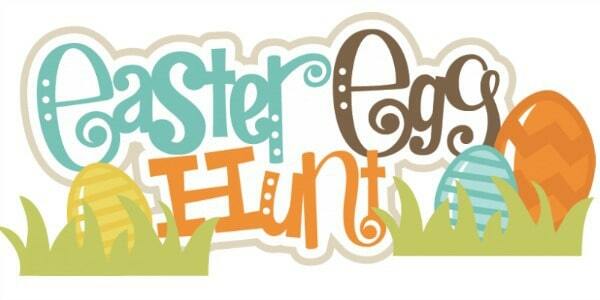 Kids 8 and under can get some springtime eggs-ercise while searching for brightly-colored Easter eggs. Eggs can be redeemed for sweet treats! Meet at the Northwestern Mutual Family Farm and take part in a festive march through the Zoo alongside the Easter Bunny and his cast of characters! Among the great apes, get your face painted with a bunny nose and whiskers – so you can look like the most famous Bunny of all! Design your very own bunny ears and show them off in our Easter parade! From aboard our famous North Shore Bank Safari Train, see if you can spot dozens of Easter eggs hidden on the tree-lined route winding through the Zoo. Our animals are joining in the Egg Day fun too, as they enjoy Easter-related enrichment items in their exhibits. Enrichment keeps the animals active and healthy, allowing them to express behaviors similar to those they would in the wild. Amur tigers, orangutans and rhinos are a few of the animals receiving these special treats. SPECIAL OFFER: Get a free carousel ride during Egg Day with a Woodman’s receipt showing the purchase of any Nesquik products. Regular admission and parking fees apply. Zoo Pass is valid.